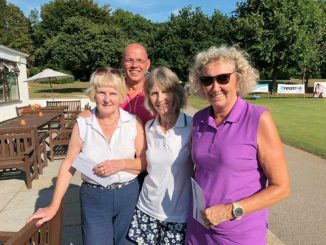 LYME Regis Golf Club ladies made the most of the conditions by playing a bowmaker competition using four clubs and a putter on the 16-hole layout. The star team on the day were Di Harris, Sheila Claringbold, and Ros Clemmans, who used their shots wisely to win with 73 points ahead of Emma Davies, Ronny Turner and Debbie Shinners on 71 points with Jean Jolley, Susan Moore and Linda Richmond in third place with 66 points. 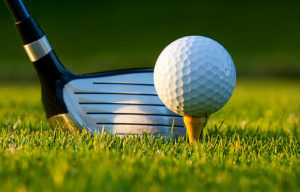 Sheila Claringbold continued her good form with a spectacular 2 on the eighth hole as she, Emma Davies and Brian Deem, won the nin-hole social golf, two scores to count, with a seven- shot lead of 45 points.